As far as packaging goes, I'm definitely a fan of this one. It's sturdy (albeit a little bulky, but that I can live with), doesn't get as messy or beat up like the ABH Kit, and the back gives a nice guide on the best ways to use the palette, particularly good for a contouring beginner. Unlike the ABH one, these pans are stuck in and can't be replaced easily, which I like from the ABH one because there is always going to be a couple of shades you'll get a lot more use out of. 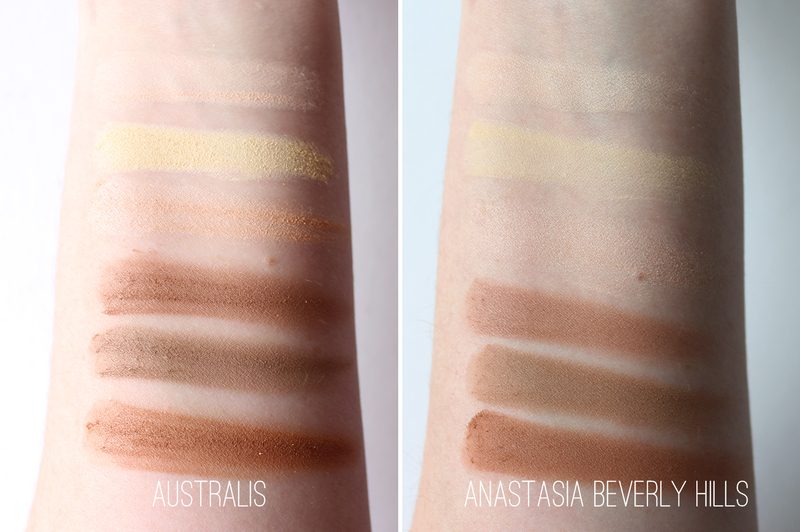 Clearly, the Australis one is a direct copy in terms of shades (but not of quality). It's got the three highlighting shades, one slightly shimmery, one matte yellow and one matte pale cream. The contouring shades are basically the exact same too, there is a range of warmer and cooler tone shades, all completely matte. 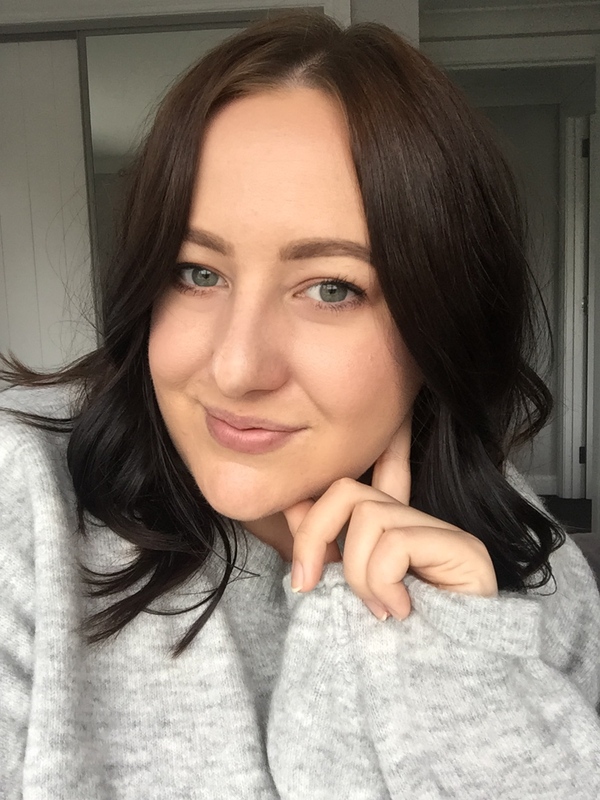 The Australis one is crazy pigmented, which is a good thing, but also a bad thing. 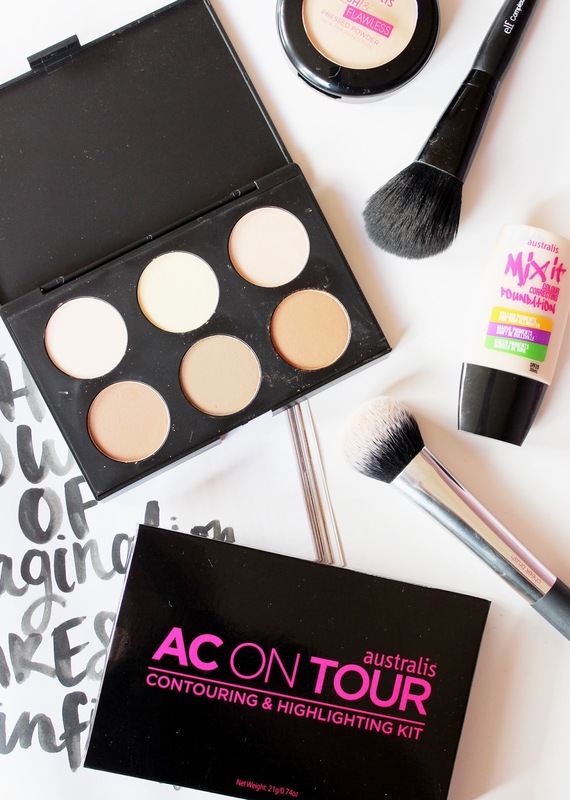 You only need to tap your brush in very lightly to get a whole lot of powder on the brush. I also find that they have a whole lot of fallout. When compared to the ABH palette, you can see the quality of those shades are a lot smoother, not as pigmented (but certainly pigmented enough) and more satiny in texture; they blend beautifully, whereas the Australis powders can be a little difficult to blend in, particularly the darker shades. 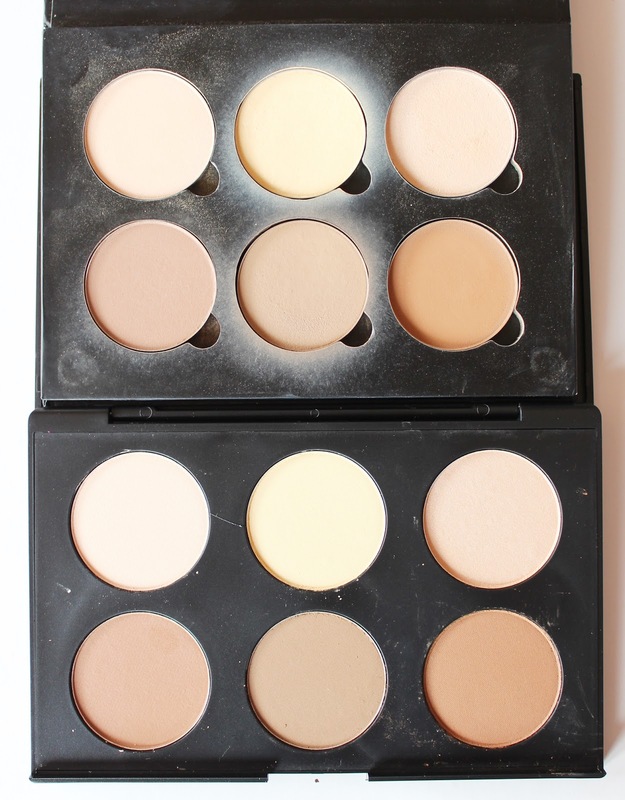 If you want a really good contouring palette, I would, of course, recommend the Anastasia Contour Kit, but if you are just wanting to dip your toes into contouring, the Australis Palette might be a good start - just use the shades lightly. I don't think it's as terrible as what people make it out to be, and for the price, you can't really complain. It's also nice to see these 'drugstore' brands bringing these types of products to the market. 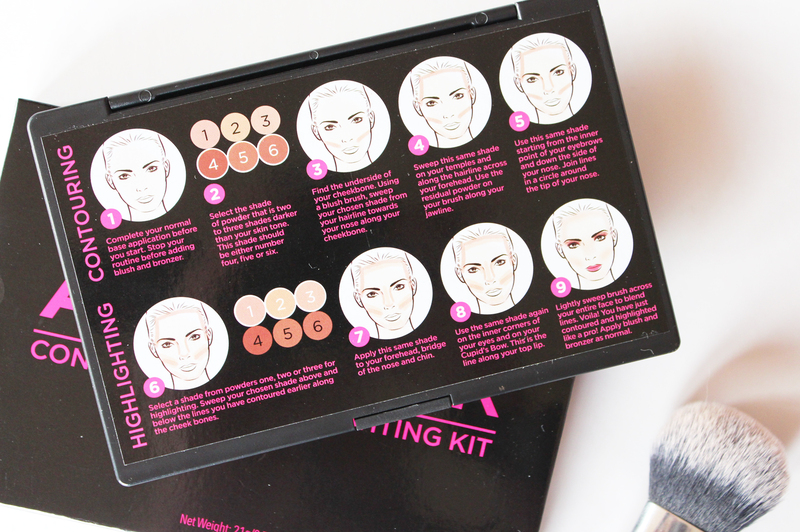 You can get the Australis Contouring & Highlighting Kit from Beauty Bliss (on pre-order currently) for NZD $21.50. If you want to splash out on the ABH Kit, you can find it for USD $40.00 (approx. NZD $58), from Urban Outfitters. 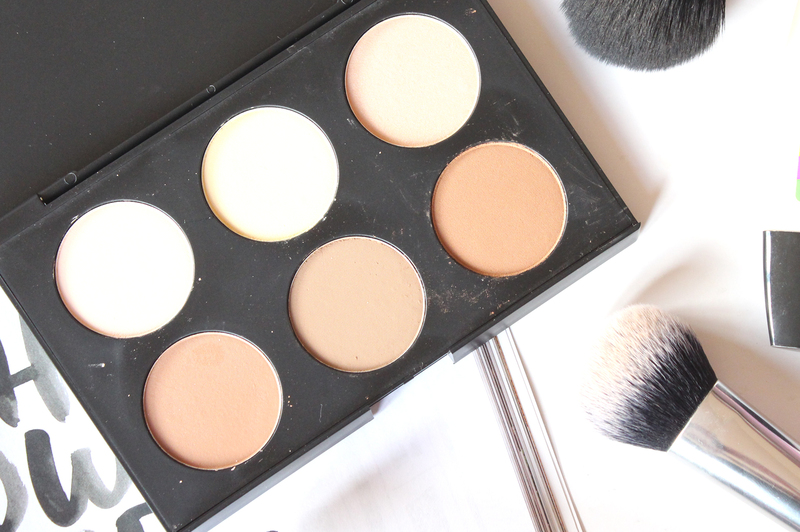 Have you got into the Contouring kit hype? What one would you prefer?